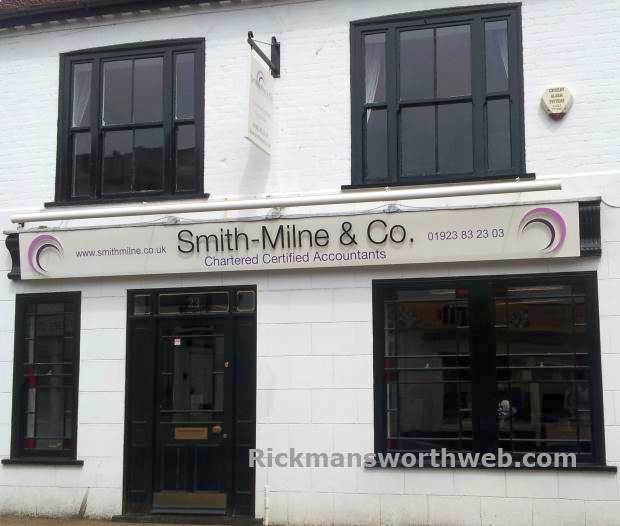 Smith- Milne & Co. is located in Church Street Rickmansworth. They are Chartered Certified Accountants and Registered Auditors. The practice was first established in 1982 and is fronted by Justin Smith-Milne who joined the firm in 1994. Smith-Milne & Co. provides the full range of accounting, book-keeping, company formation/secretarial and taxation services to local small businesses and private tax return clients. In addition to this, the firm looks after some larger sized multinational corporate clients and has clients in a huge variety of sectors. Unlike some firms, they can offer a professional service at a personal (jargon free) level and are totally committed to helping their clients, they charge fixed fees and do not charge for phone calls.